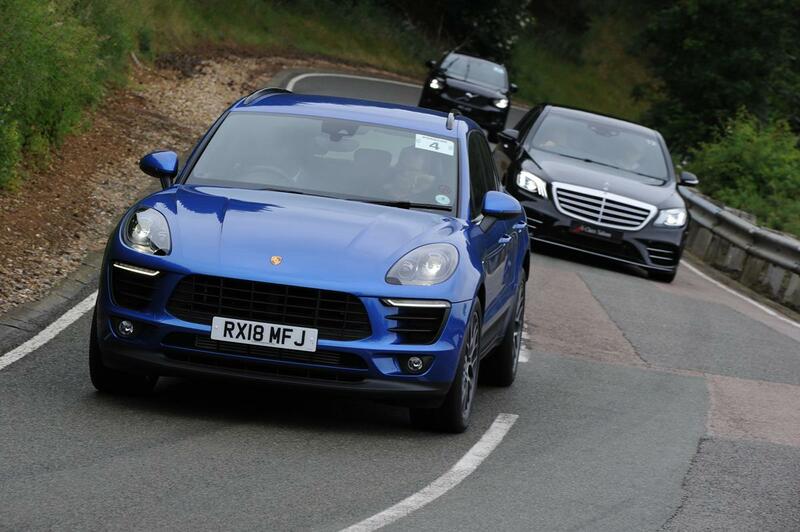 Company Car in Action 2018 was even more comprehensive than ever before. 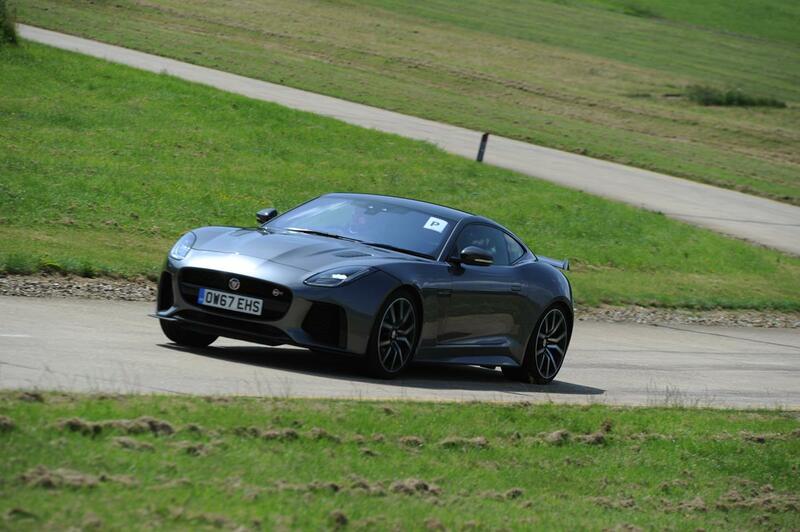 It brought together over 300 models from top manufacturers as well as major suppliers and industry experts. 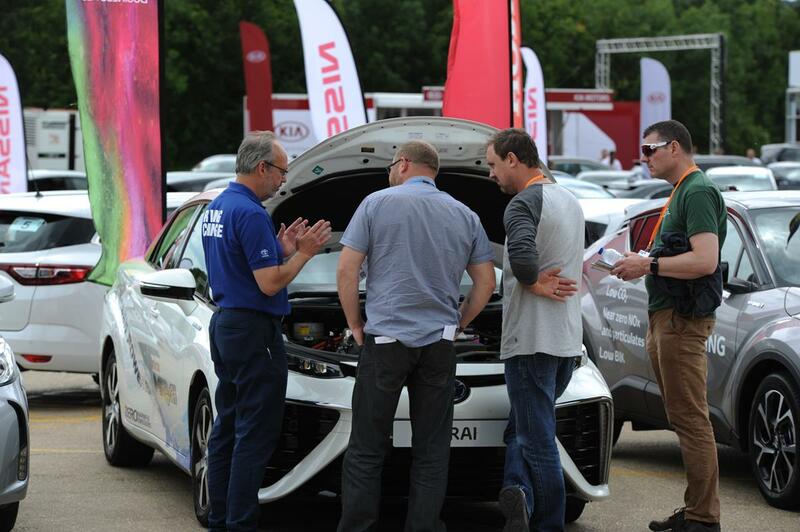 The event, which is the largest in the UK of its kind, allowed fleet decision-makers and influencers to make the best possible decisions for their fleet. CCIA 2018 featured improved courses for you to test drive the latest models. The City Course had been expanded and now includes new features such as low speed collision mitigation software and automated driving assist testing areas. On the High Speed Bowl, built for realistic motorway driving, you were able to test lane keep assist and adaptive cruise control features. 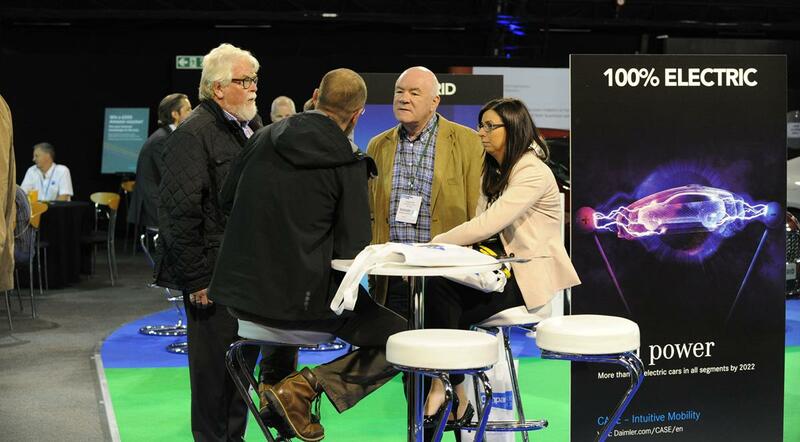 This year's debates were shorter, snappier and addressed the key industry issues facing those involved in fleet management. They encouraged interaction with fleet operators and help to inform and educate on two of the hot topics facing fleet managers in their roles. This year's topics focused on electric and low-emisison vehicle options available, click the button below to learn more. The expanded Zero and Ultra-low Emission Review Zone showcased even more of the markets for zero and ultra-low emission cars and plug in technology. In addition to the clean energy models, there were a number of industry experts available to discuss the vehicles, the technology behind them and the benefits they can bring to fleets.